If you’ve been to the Valley Forge Casino Resort, you may have noticed that their Event Center has been completely revamped and redone! In August of 2018, an unexpected heavy round of rain storms hit the King of Prussia area causing massive flooding, which unfortunately affected the Valley Forge Casino Resort’s Event Center. The upside to the flood was that the property was able to give the Event Center a facelift. 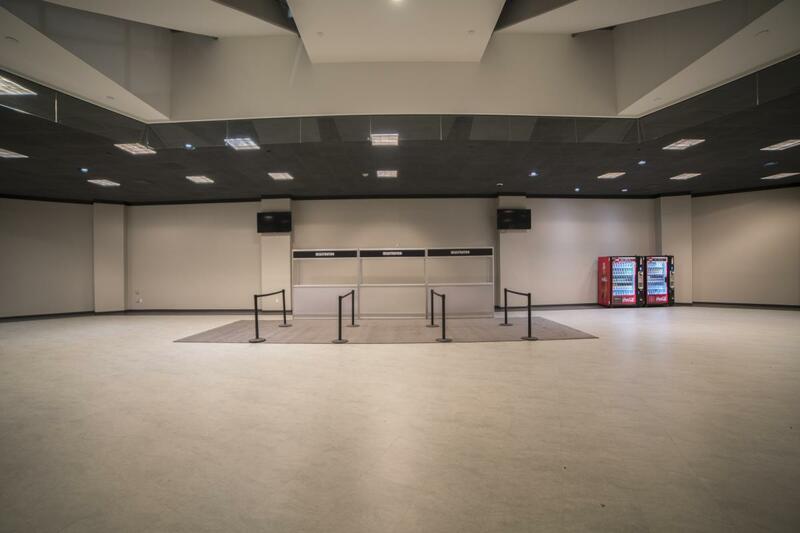 Although, the space did undergo a few updates in 2015, it was not as extensive as the 2018 remodel. The 54,000 square foot Event Center has a brand-new brighter look with a modern twist. Lori Glennon, the Casino’s Executive Director of Sales, said the most exciting part of the renovation is the floor. One of the best things about the Valley Forge Casino and its new event space is that it’s in the heart of Montco, so it’s ready for any event that needs a dynamic space and easy access throughout the county. Many event staff and exhibitors agree that the hardest part of any show or gala is the set up- and again the casino space was created with the exhibit in mind. 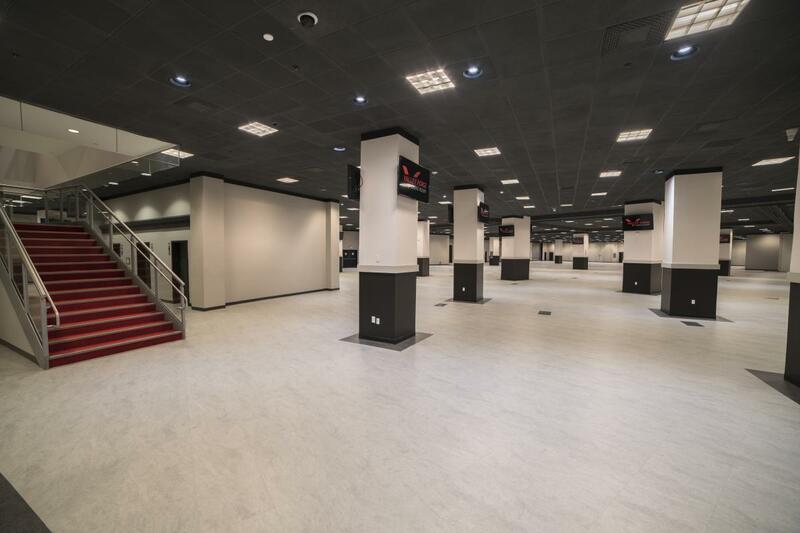 “Exhibitors can expect an easy load-in/load-out experience with the ability to drive onto the Event Center floor if necessary, access to electric, internet, water, and an experienced staff on hand to assist with their needs,” Glennon said. The first show to kick off the new look was a return of the Great Philly Suburban Home Show, which featured heating and cooling companies like Haly Home Comfort, fireplace installers such as Malvern Hearth and Home, roofing and building companies like Bachman’s, window replacement, kitchen and bath refits, and so much more. The show was widely received and will be back at the Valley Forge Casino Resort’s Event Center, September 6-8, 2019. Check out the new gorgeous new Event Center at Valley Forge Casino Resort. 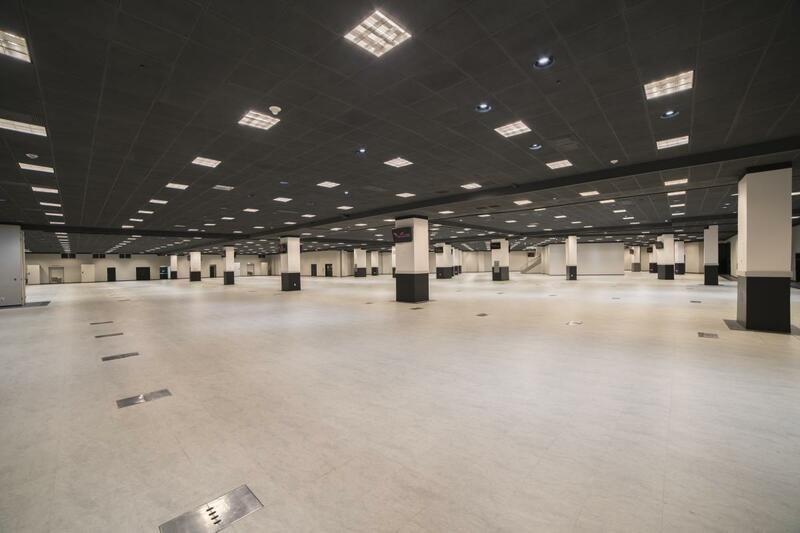 With 54,000 square feet of meeting and exhibition space that can accommodate up to 3,000 people and hold up to 230 10x10 exhibits, there’s a new space just waiting for your event! The Valley Forge Casino Resort is located at 1160 First Avenue, King of Prussia, PA. Call 610-354-8118 for more information, or email here.